Steven Klein, DDS, FICOI, received his Doctor of Dental Surgery from SUNY Stony Brook School of Dental Medicine. Dr. Klein continued his training at North Shore University Hospital where he completed a one year General Practice Residency. He was then selected to complete a second year as Chief Resident while simultaneously completing a two year Fellowship in Advanced Prosthodontics and Implant Dentistry. With his extensive experience in Oral Surgery including dental extractions, bone grafting and implant placement, Dr. Klein was awarded a Fellowship in the Intenational Congress of Oral Implantologists; an honor bestowed on a dental professional for their efforts in education, research and significant clinical experience in the field of dental implants. He is a proud Member of the American Dental Association, the New York State Dental Association, and the Suffolk County Dental Society. 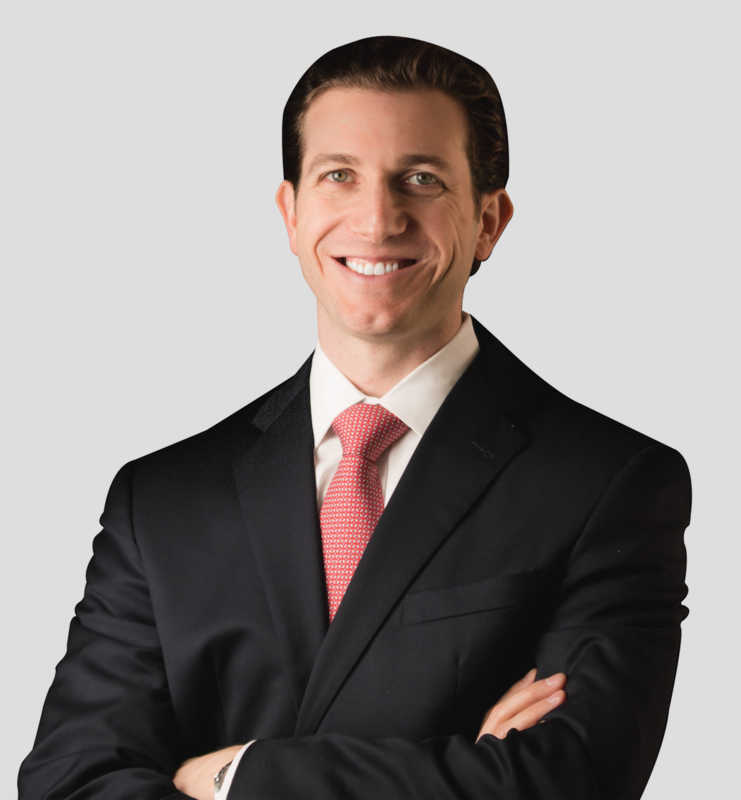 Dr. Klein has spent the last few years working in private practice in Manhattan and New Jersey. He is extremely excited to have found a new dental home in Commack. He is happily married to his wife Michelle, also a dentist, and enjoys spending his free time with his daughter, Emma, as well as playing basketball, golfing, fishing, and traveling.